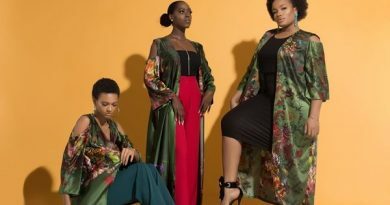 Selemon Susan Funke, a 23-year old fashion designer doesn’t only design clothes, she also works with any material, including paper, plastic, glass, and beads, to create beautiful pieces. 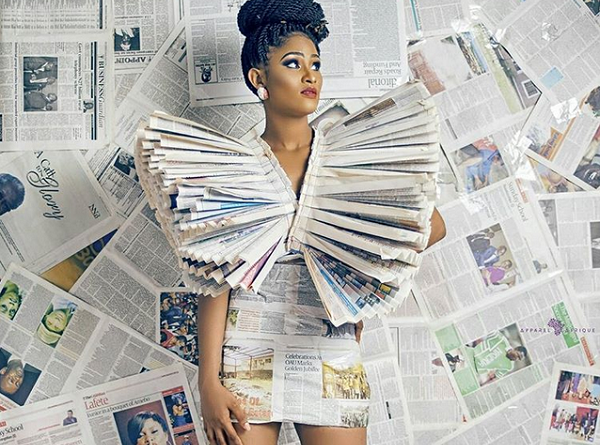 Her recent project, Newspaper Series Collection, according to her, was inspired by God. 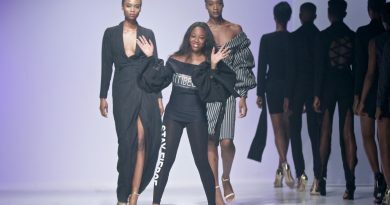 “The inspiration for this collection came from God. 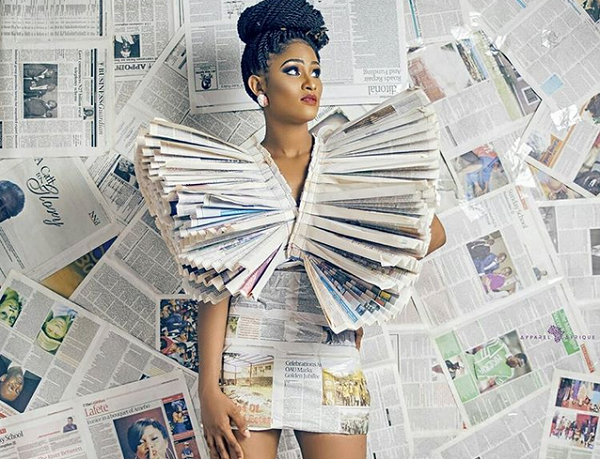 It all started last month with me staring at a newspaper dress i made last year for the Nigeria’s Next Top Designer 2016 where i emerged Top 7 from 21 finalist. Immediately i got inspired to create a newspaper collection for 2017.